I can barely remember myself as I stepped off the plane in September 2013 and arrived in SouthEast Asia. I hope with this post to communicate a few of the important changes in my understanding to you. Perhaps the seed of knowledge that has been planted in Michel and I can begin to grow and continue on here after we leave. 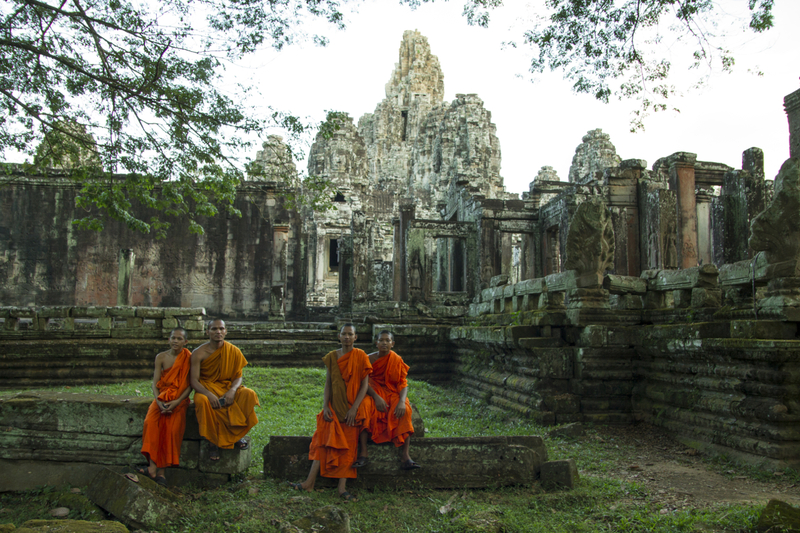 We find a unique feeling and energy in Cambodia unlike anywhere else we have been in SE Asia. Most people are working hard to improve the quality of their lives and enjoying life all the while. 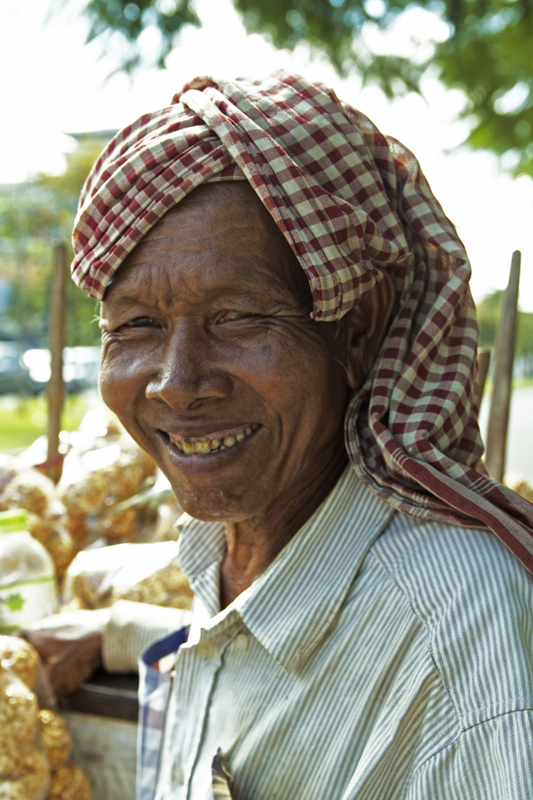 We smile and laugh with the Cambodian people frequently. 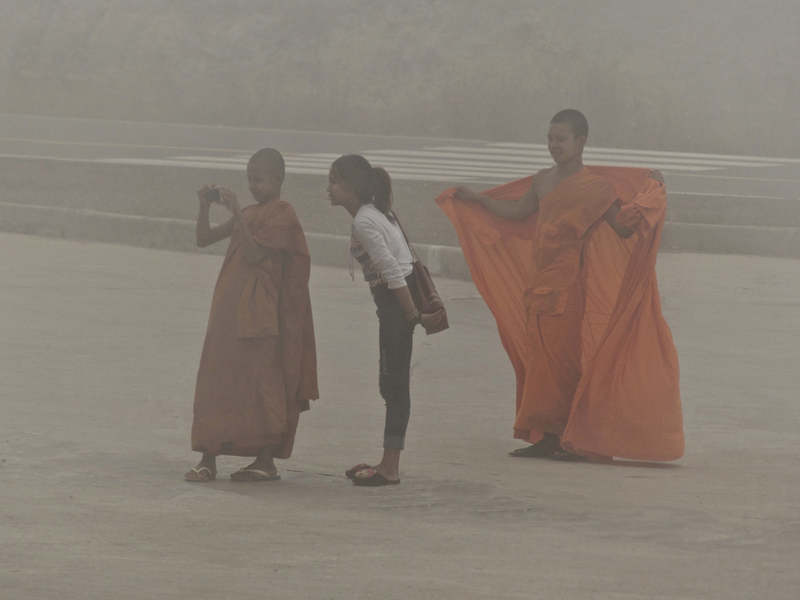 In contrast Laos has a slower and more deeply cultural feel. 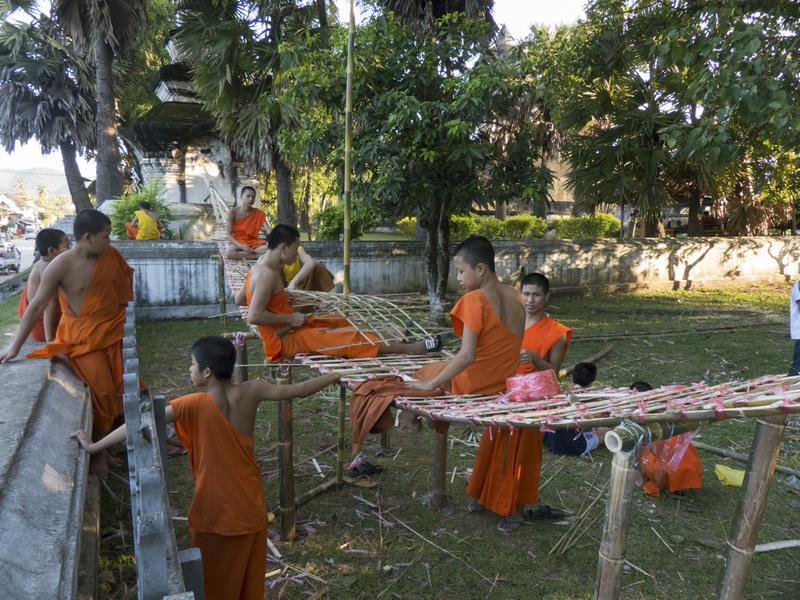 Everywhere you go in Laos you are surrounded by customs and behavior that has been passed down for generations. The people there are also sweet and kind but in a way that will never let you forget you are in Laos. A completely different feeling then in Phnom Penh where we saw about 20 high rise buildings going up and you can feel the change blowing in the wind. 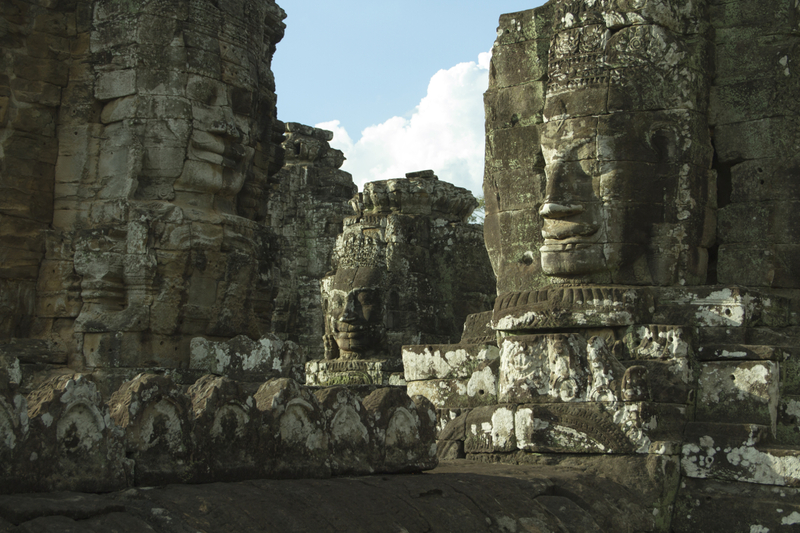 As we visited Angkor Wat and the other temples near Siem Reap we understood clearly how important the ancient Khmer Empire was. It lasted hundreds of years longer than the US has been in existence (800AD thru 1500AD). They had very strong belief systems and customs. They had leading technology for controlling water and for shaping stone. When we walked through the temples we could imagine them as they were over 1000 years ago and we could imagine the people living in them. A magnificent and complex culture. And yet we felt a sense of loss while we visited. 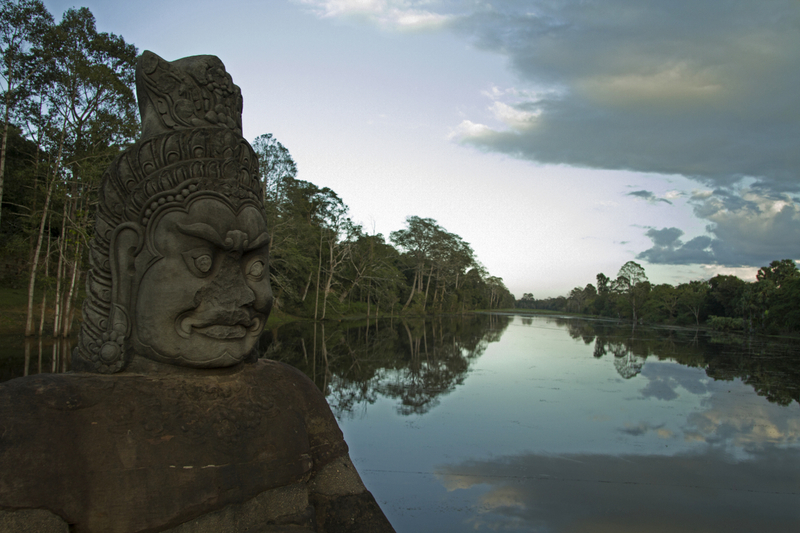 As we wandered Angkor Wat we also saw all of the missing bass-reliefs that had been ripped from the temple walls. We saw rows of headless Buddhas viscously decapitated and yet still keeping their silent vigil of the ruins. As we visited the national museum we saw all of the ancient Buddha heads that had been graciously “returned” from other countries. 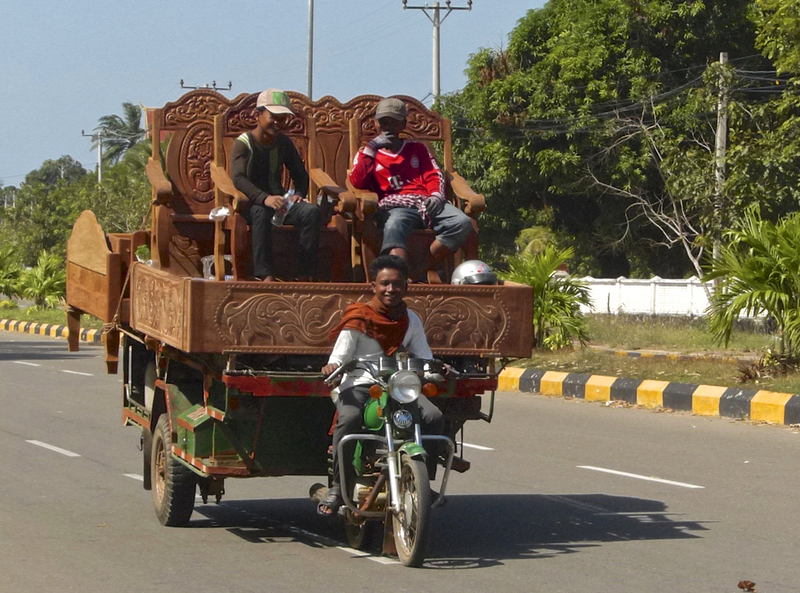 Yes, Cambodian Khmer culture has been lost and its people completely defeated. 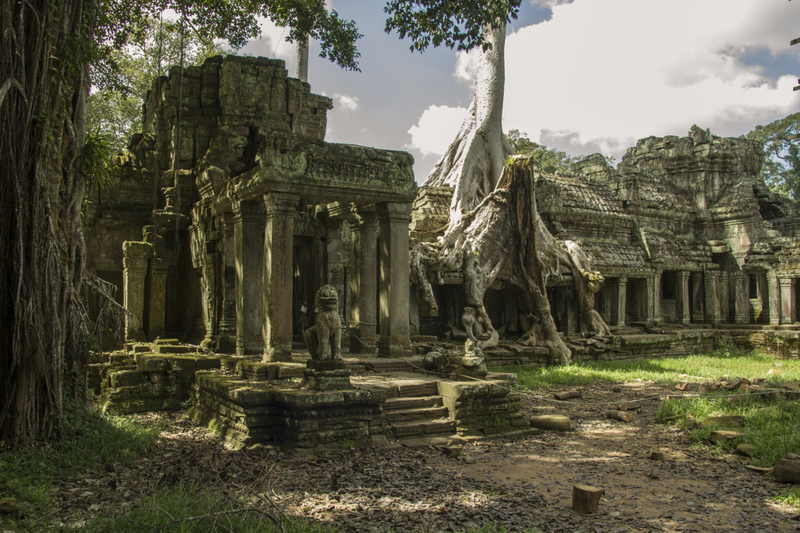 The vandalism performed on the ruins of Angkor Wat and the hoards of tourists in queues to see Ta Prohm, the place where Lora Croft Tomb Raider was filmed, seem to emphasize the defeat. We the people of the United States played an important role in the loss of Cambodian culture and the years of suffering that happened in both Laos and Cambodia. I was 12 years old in 1972 when the Vietnam War was ending. The events that took place during and after the war were happening around me but being a typical California 12 year old I was barely aware of their importance. Coming here now has allowed me to better understand that time and the role the United States played in it. It would be difficult for me to share all that I have learned since coming here about the complexity of Asian politics in the last hundred years. It would be difficult for me to share all that I have learned about the Vietnam War and it’s impact on SE Asia (*references at bottom). It is difficult to hear since much of the information that I have gathered paints the US (and France) as people who did not understand the region and made many mistakes which caused additional suffering here. So I will focus on one idea; we armed and militarily trained poor uneducated people in the region, we provided both direct and indirect support to non-communist leaders, and then we left. 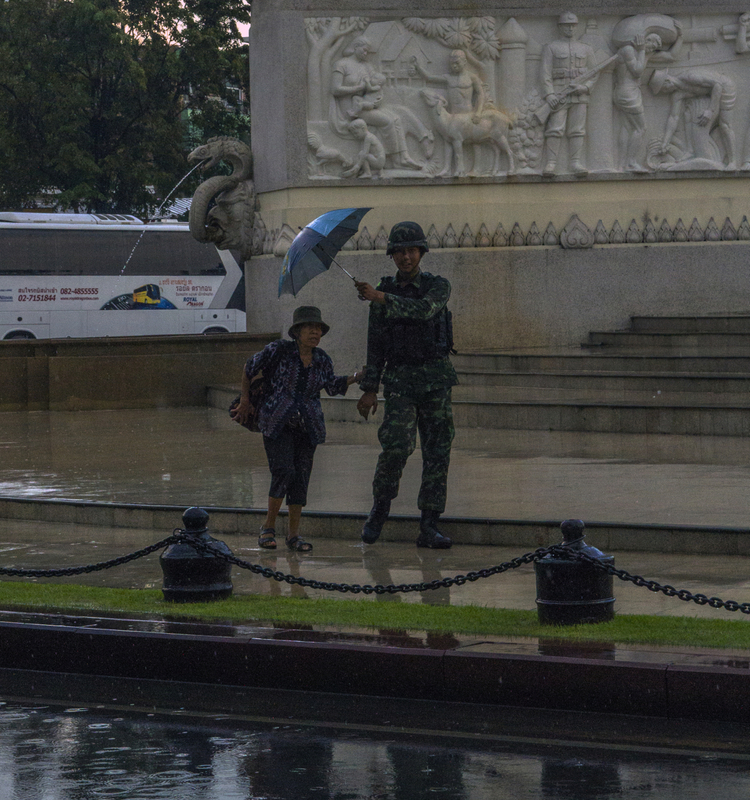 After we left both the Laos and Cambodian governments were weakened and destabilized. This allowed the more radical and highly armed Communist rebels to take power in both countries. Hence, Pol Pot and the Khmer Rouge were put in power. 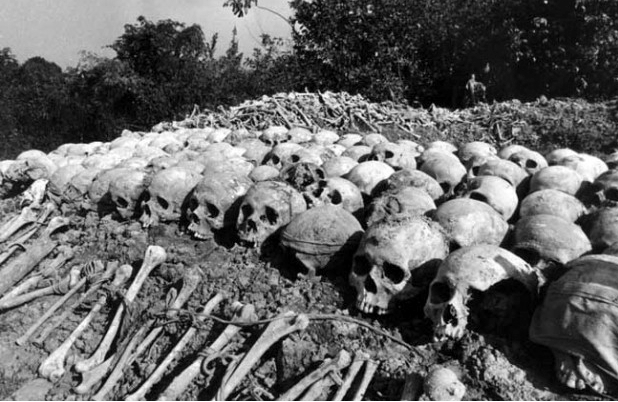 Pol Pot’s vision of a completely agrarian society included requiring all of the people to leave the cities and return to work in the fields. His decree that all educated and artistic people should be exterminated left only the powerless, illiterate, and poor behind. Laos too was affected and there are films out on YouTube (The Lost Tribe pt 1, pt 2) of the reaction of the Hmong people living near the secret US military base called Long Tieng when the first white people since Vietnam arrived. They have been persecuted after working with the CIA during the war. They were still waiting for our return 30 years after the war. 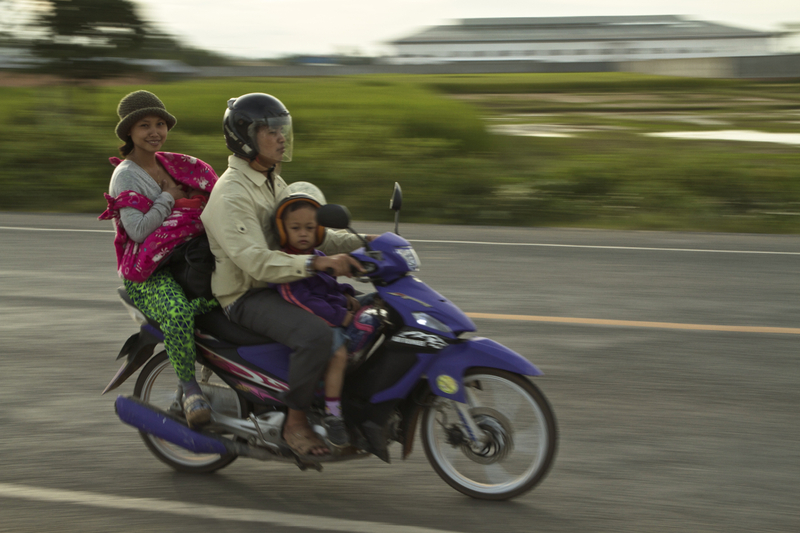 Many Laotian citizens were forced to flee the country after the end of the war. The people who stayed behind faced years of difficult living as the rebel Pathet Lao were empowered and the communists took over government in Laos. Why share this with you now? It is not just to lecture on past mistakes made by the US. As Michel and I travel through our favorite two countries here and laugh with the local people our laughter is bittersweet. We have a better understanding of how the war affected them then and now. We know how little money and education these people have. 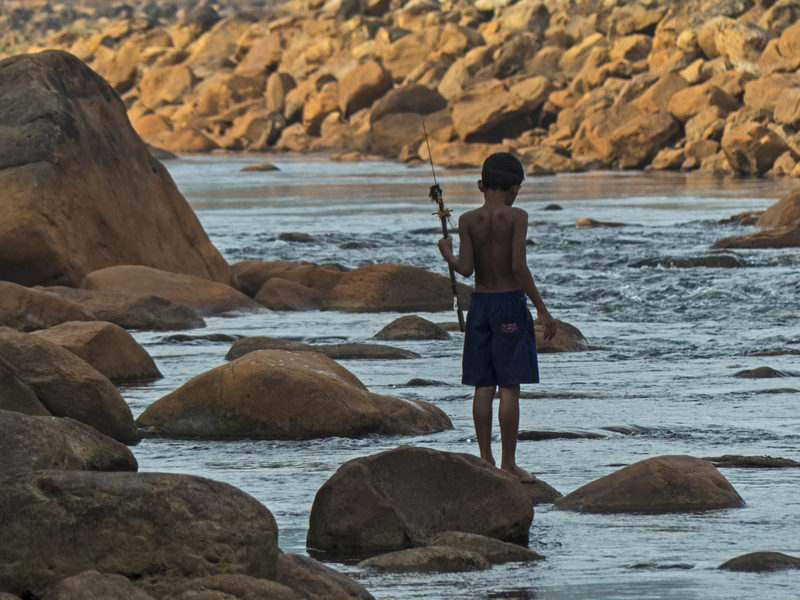 We have a deeper understanding of the hardships they face in their daily lives. We have a deeper understanding of what they have lost. Wherever I have travelled in SE Asia I have looked for ways to help. As is probably typical for those of us who do not know this area, my search started with large organizations like MAG International but as time went on I learned more about the big NGOs and have lost my enthusiasm. I have learned to appreciate the expats who have stayed here and worked to help the local people, sometimes helping only one person at a time. In particular, I have found two organizations that focus on education. In the paragraphs below I will share information about the two organizations that Michel and I have become personally involved with. Any money donated to these organizations will go directly to educating the children. Please help us if you can. 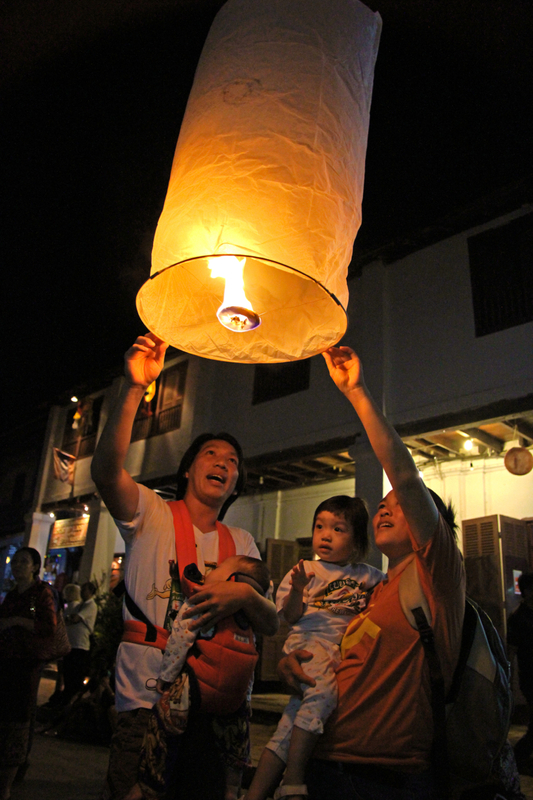 In Luang Prabang we became acquainted with Carol at The Language Project and @MyLibrary. I had fun teaching a local novice monk named Novice BigVagn a little bit about programming. He is interested in Web Page development and we studied basics in Python Language and then moved on to HTML basics and fundamental web design. As I arrived at MyLibrary each day I observed the children congregated around laptops along the wall. All working on on computer based learning excersizes or educational games. It is not easy to buy or to bring this type of technology into Laos. The Learning Project organization has done an amazing job. Take a look at The Learning Project Website and the other links below. Anything that you can give will improve the quality of learning and through that learning improve the quality of life for the people. It is very easy to make a donation. Just go to the website and follow the instructions on the Participate page. All tax deductible. In Kampot Cambodia we met Dr Philippe Longfils. He is well know in this area and has lived in Kampot many years. He is best known for his work saving lives in Cambodian and Thai refugee camps in the 1980’s. In the years that followed he has also devoted himself to improving the health and education of Cambodia’s youth. I recommend reading this article called The Medicine Man which is an interesting account of one journalists experience with him. Michel and I recently met with other donors for his foundation and have been impressed by the work being done by The Marcel Roy Foundation . The foundation is working with children from the Kampot area who would otherwise be unable to pay for their education. All of these children come from extreme poverty and have demonstrated their abilities to succeed in school overcoming large obstacles in order to achieve. Most of them come from large families where only one or two children may have the opportunity to go to school. This is very important work in Cambodia due to the amount of illiteracy left here after Pol Pot. 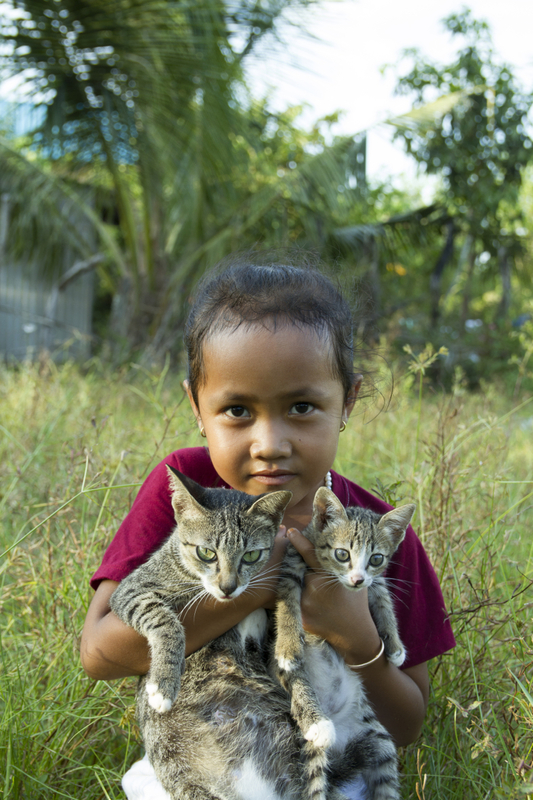 Last spring Michel became friends with a young girl here in Kampot. 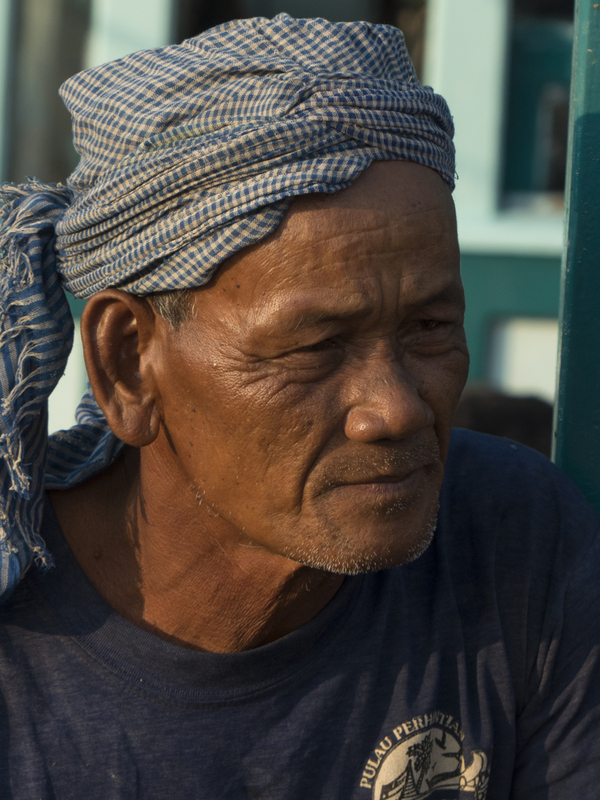 He met her working with the fisherman early each morning near our hotel. 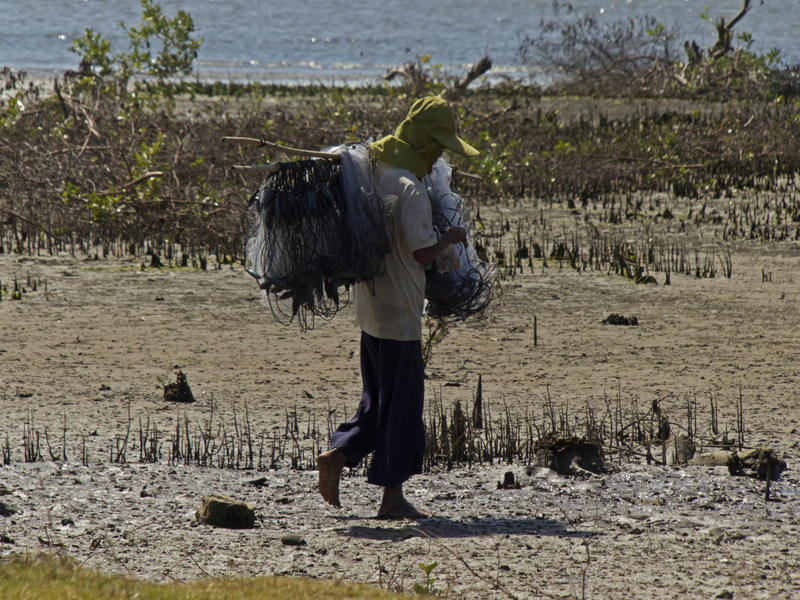 She is a member of a poor local fisherman family with 9 children. Michel and Sana became facebook friends (yes even in Cambodia) and they have stayed in touch every since. We later learned that she is one of the students being helped by Dr Philippe. She is part of the program to Support Smart and Poor Students in Cambodia (aka Marcel Roy Foundation). 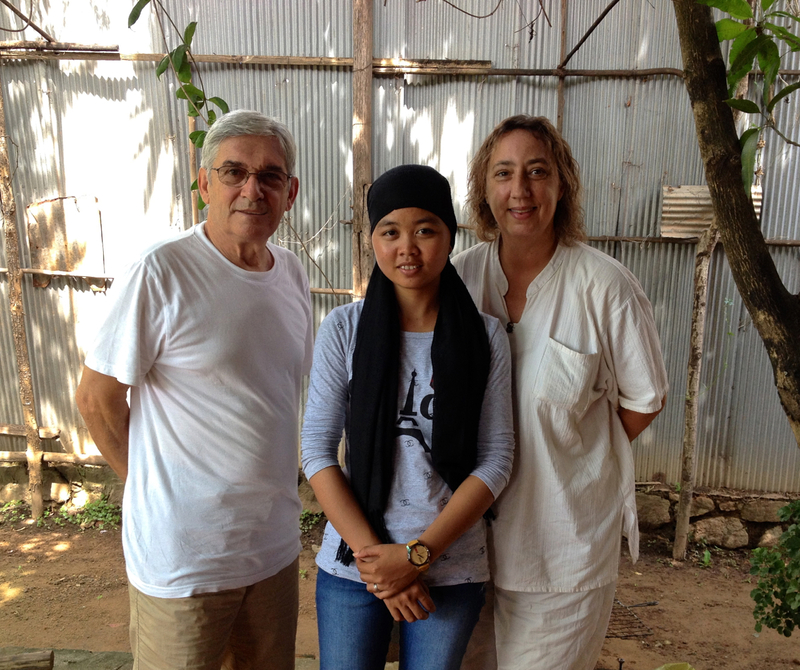 We recently sponsored her enrollment into Nursing School in Phnom Penh. We have great hope that she will successfully complete her education and be a future leader for her generation. 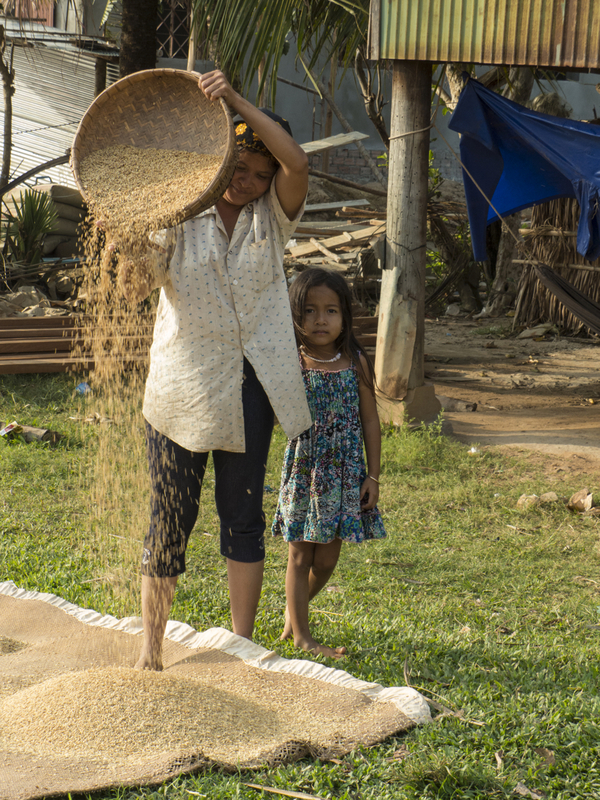 Helping to improve life for her family and all Cambodian people. 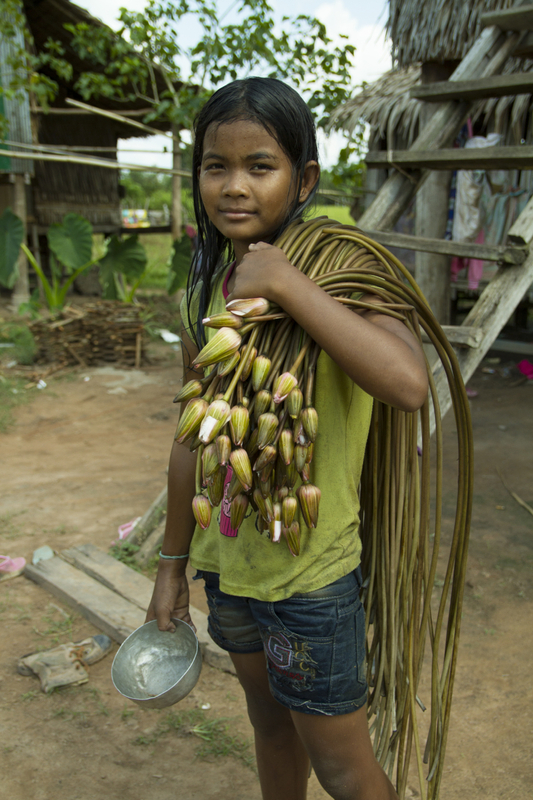 More money is desperately need to pay for her to live ($150 a month) while she goes to school. In addition, there are 30 other students who are being sponsored by the program. There are six students graduating next year that need support to move on to vocational school. If you are able to make a donation send an email to me or to Philippethelong@yahoo.com. We will send documents that explain how to make the wire transfer to the foundation. After your donation is made the foundation will send a document that may be used for tax deductions. And so a seed has been planted. The people of the world seem to have forgotten the tragedy that took place here not that many years ago but we will not. Perhaps with your help the seed will grow and prosper and contribute to a sustainable future for our new found families and friends. Finally, Michel and I will remain ever changed by our amazing experiences here and our new knowledge. We leave a part of our hearts both in Laos and Cambodia and will only feel truly whole again when we return. Great pics. What a wonderful text. Thank you very very very much. I hope there will be many people wanting to help heal the wounds in the Cambodian and Vietnamese people’s hearts…this is a wonderful article with beautiful photographs!! Thank you !!!!! This is Jude, we had a short encounter in Hualian, Taiwan where we shared a table in a restaurant, with my boyfriend Laurent. It is beautiful to read these words and pictures and get touched by them. It is even more beautiful to know that your text is exactly like you in person – warm and sincere – although we’ve only spent a very short time together. Thank you for your kind words. We remember you and Laurent very well. Our encounter with you in Hualien reminded us that the Taiwanese are the nicest people in the world. Also, thank you for showing us where to buy the mochi. Our gift was well received in Taipei and I discovered another food in Taiwan that I absolutely love.